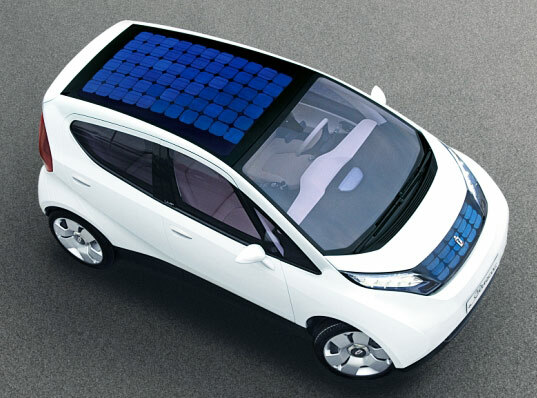 Have you joined the ranks of the EV obsessed? Hey, no judgment here. We’re pretty passionate about electric vehicles, green technology, and making the world a better place by reducing our overall footprint whenever possible. There comes a point where we see so many different technologies that complement electric vehicles that we have to talk about them separately in order to see their overall value. 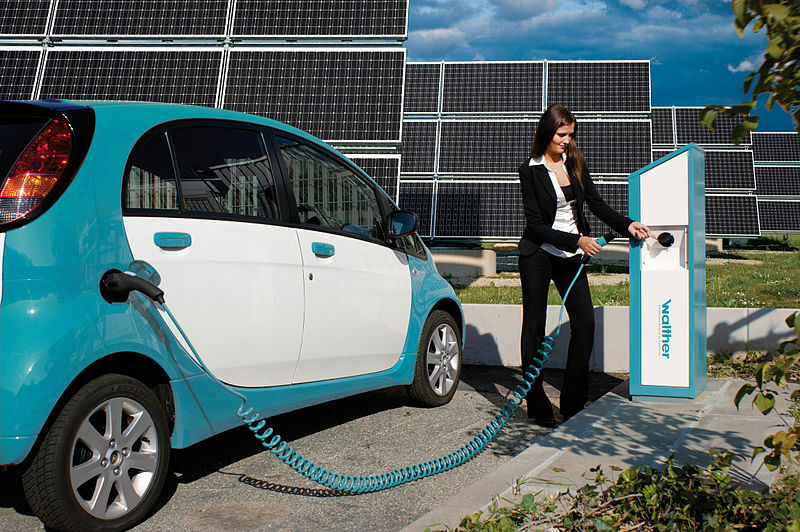 Take for example solar panels and their integration with electric vehicles. Is it a viable idea, or just a dream for now? The truth is that solar panels do have a place in terms of charging electric vehicles, but it’s important to understand the realities and the fantasies on the subject. First and foremost, you should understand that these panels don’t charge the car when you would expect. If you’ve got a home solar panel system that gives you power during the day, then anything that’s plugged in feeding off that system is going to benefit. This is the most straightforward way to explain it to new EV people. However, if you’re going to charge at night, your solar panel system isn’t going to be diverting energy to your EV at all. You’re going to be putting it back in the grid, where other people will help themselves to that energy. This is the goal of most solar homeowners, because they want to lower their electricity bill through the credits they’ll receive from the grid system. The idea of putting your solar panels on top of your car just isn’t going to work. The car’s roof isn’t that big, and the net positive is only a few miles. 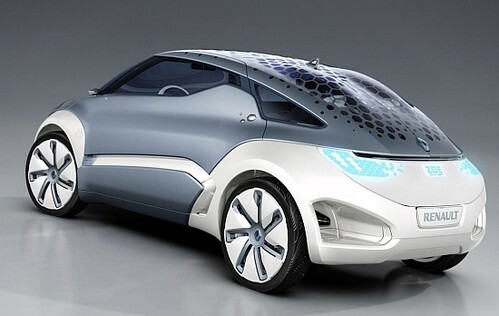 There are a lot of details that come into play with solar tech and electric vehicle technology. The first detail would have to be price. If you don’t have a solar panel array yet, you’re going to have to price it out for yourself. Do you get a lot of sun in your area? This would make solar technology much more appealing. If you don’t have an electric vehicle yet, then you’re going to have to look at the overall amenities in the car that you want and see if you would be best served by a full EV or if you need a hybrid. For example, if you live in a rural area you might be better off getting a hybrid, because it’ll switch over to gas for those long drives. The rural areas of the country are notorious for not really having charging stations readily available. This can be quite the problem when you’re trying to get the most of the electric side. But if you’re in a more urban area where there are several charging stations, you can definitely benefit. Make sure that you look up the type of charging station available — the new fast charging stations are best for getting the battery back up to optimal levels. Overall, we think that solar technology does have a role to play in the world of electric vehicles, but it isn’t as simple as fixing up some panels on top of your car’s roof. When Will There Be More Electric Vehicles on the Road Than Gas-Powered Cars? 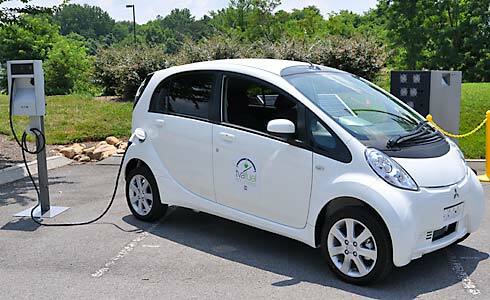 Many people see the enormous advantages in electrically-powered vehicles, and lament the fact that there are relatively few of them in operation. With the technology in place to convert to an “on-grid” system of transportation, how long will it be before electric vehicles dominate the scene? In order to answer this question, it is important to look at all facets of the problem. If we simply focus on the benefits of EVs, the resulting lack of enthusiasm for them and consequent low sales figures does not make sense. 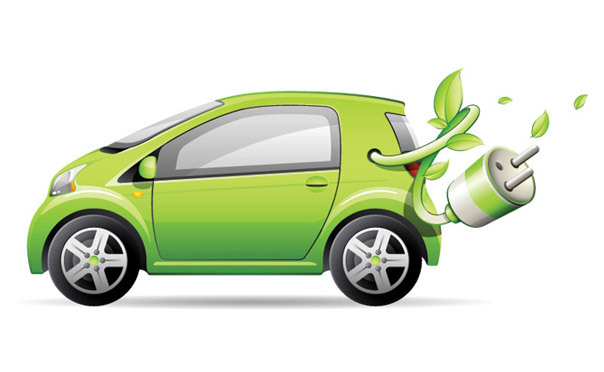 There are other factors which are contributing to the slow growth of EVs worldwide. First, it is interesting to note that EV technology is not a new phenomenon. In the early 1900s, electric cars were actually a popular mode of transportation, and dominated the “new” technology of the gasoline-powered car. However, new advances in internal-combustion technology soon caused the gas engine to outstrip electric engines in terms of performance and operational costs. 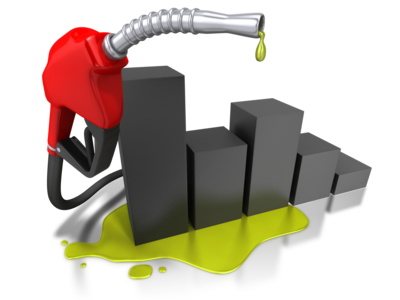 At that time, gasoline was a relatively cheap commodity because of low demand, so those switching from an electric format to one based on fossil fuels noticed a sharp savings. Soon, the gasoline-powered engine was the preferred form of technology for automobiles.